Welcome to SeaDuction! 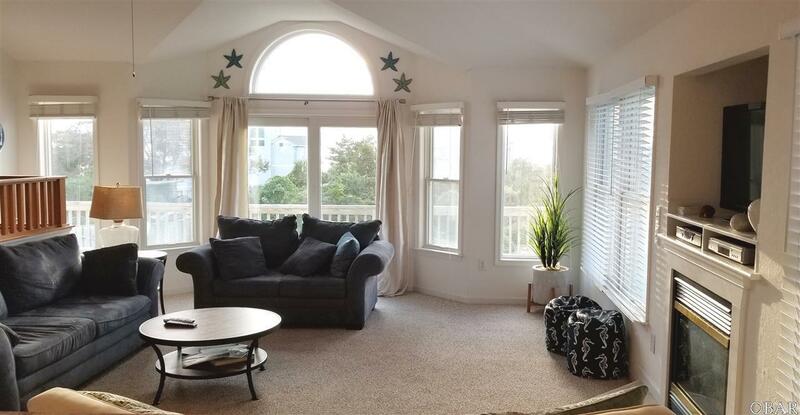 This solid rental performer offers 6 bedrooms, 5 full baths and 2 half baths, along with stunning sunset views from the open living area on the top floor and sundecks. 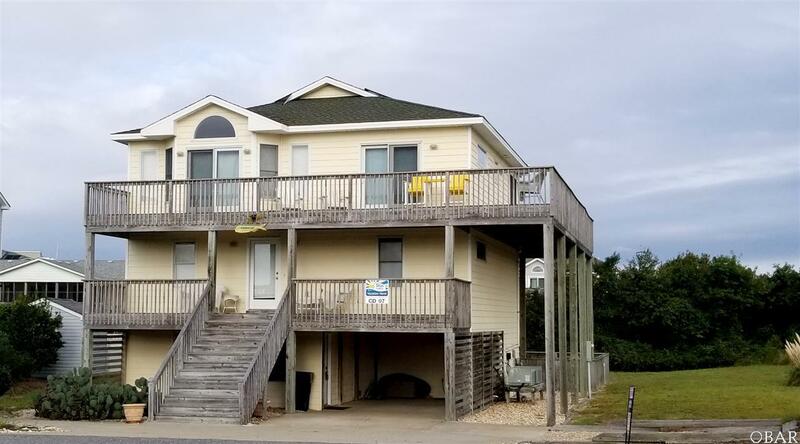 Entering from the ground floor you are welcomed by a large en suite bedroom and a huge game room featuring an 8 foot table, wet bar, refrigerator, board game storage, and a convenient half bath. Entry to the fenced pool and hot tub area is accessed from the game room. The second floor offers two large en suite bedrooms, and two additional bedrooms. One with two twin beds, the other with 2 sets of bunk bed connected with a Jack and Jill bath. 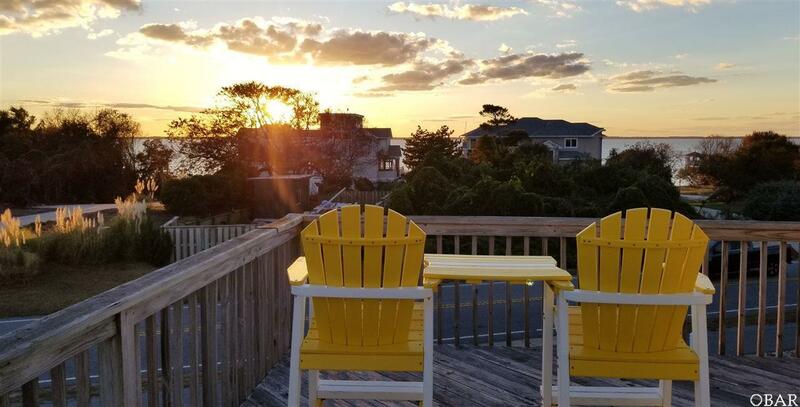 The reverse floor plan captures the beauty of the sound and the sunsets that come with it. The open floor plan with combined living, dining and kitchen areas provide the arena for family gathering and open communication. There is a separate sitting area adjacent to the dining area that may be used as additional seating and recreation space and a powder room for your guests convenience. Rounding out the top floor is a huge en suite bedroom with pristine views of the sound. Priced well below Dare County Assessment, and located in the desirable x-flood zone. A great investment opportunity. Close to shopping and the best restaurants in Duck! Put this one on your list today.